We think it's great that D&G has some proper quality music events. Electric Fields, Eden, Big Burns Supper, Knockengorroch, to name a few. We also think that it's class that we have such a thriving local music scene. Though you might think these two things would always be naturally intertwined, life gets busy, jobs need done, rehearsals come calling, the world keeps on turning. 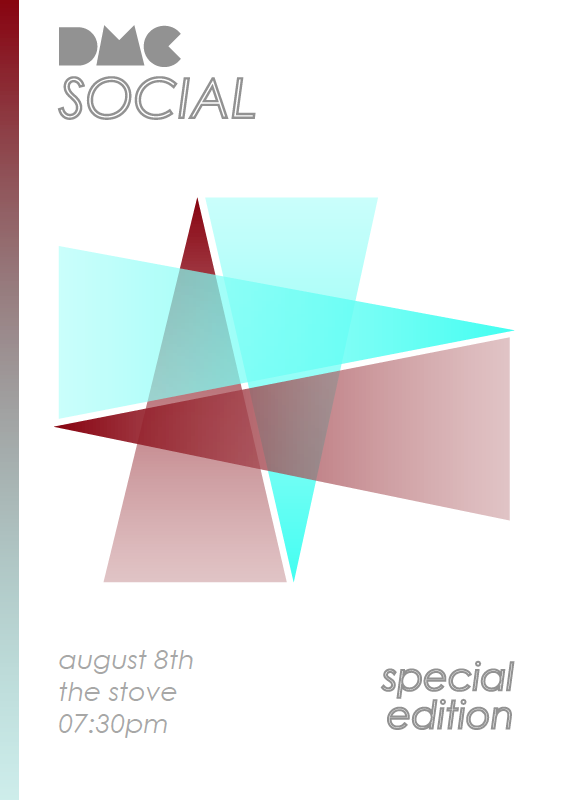 SO, we're dedicating the next DMC Social to the people who make the music happen. We've invited some festival/event organisers. And, of course, we're inviting YOU! This is an opportunity for positive conversation, a chance to ask constructive questions and a way that we can all understand each other's perspectives a little better. Bring your happy face.